Welcome to the third NSCF newsletter in 2018. 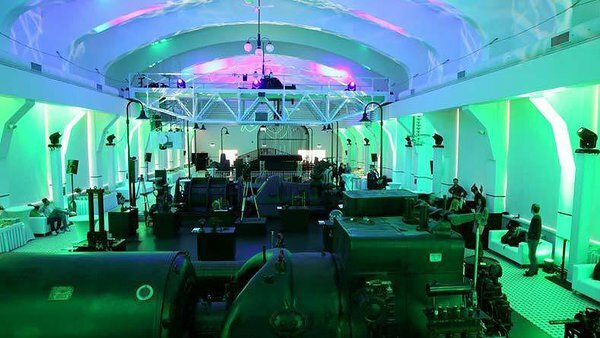 The Annual NSCF will be hosted by the Energy Discovery Centre in Tallinn, Estonia, and is taking place from 9–11 October 2018. This newsletter will mainly focus on the conference and will include practical information, registration details and a detailed conference program. Furthermore, the newsletter includes an interesting article presenting Navet Science Center. We encourage all the members of NSCF to write articles in this newsletter, as this is a very good way to learn about each other, get inspiration and maybe new ideas for cooperation. I wish you a nice day and on behalf of the board and Energy Discovery Centre we hope you find the conference program interesting and we hope to see you at the conference. See you in Bergen in 2019!